Where do you find the best wine in Australia? The answer would most likely be the Margaret River Wine Region. 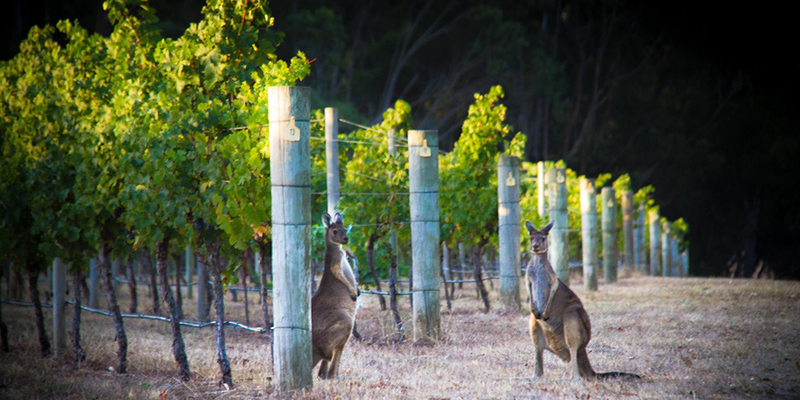 Known for their Bordeaux style wines, Margaret River accounts for 20% of premium wine production. With just 4% of Australia’s wine production, this makes it a low volume, high value wine region. Margaret River is accessible to travellers and can easily fill your day with various activities. You can visit chocolate and cheese factories, wineries, or enjoy nature through trekking and beach visits. The lists are endless! You can even get a work visa and explore the area and everything it has to offer. For those pressed for time, we’ve created a 3 day itinerary for wine lovers to fully enjoy this beautiful part of Australia. We like Morries Anytime, but you can’t go wrong with any cafe along Bussell Highway Street. You never need to worry about breakfasts in Australia, they take their coffee seriously! If you’re driving in from Perth, be sure to arrive on schedule to make full use of your day. Tours and tastings are available only at selected wineries, and some only during the weekend. As a well organised winery with a good reputation,Voyager is able to offer daily tours of the premises. However, you have to book in advance! We recommend booking the Estate tour and lunch. The interior was so beautiful and the food so good that you won’t be able to resist staying just a little while longer. Yahava KoffeWorks is great for an afternoon cup of coffee. If you need a break from the wine, this is a pretty spot to do so. If you don’t, Watershed Premium Wines is a relatively young winery known for their gorgeous verandah and vineyard views. 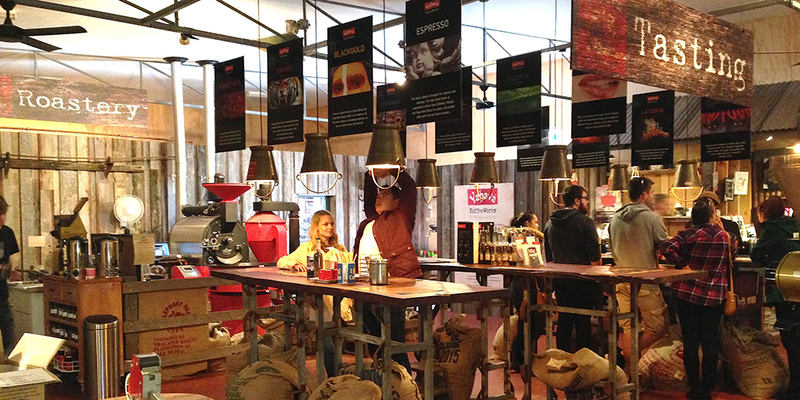 Yahava KoffeWorks opens daily from 9am to 5pm. David Hohnen is the original founder of Cape Mentelle and Cloudy Bay in New Zealand. In 2003, he left his company to start his own winery with his brother-in-law. Combining biodynamic winemaking and his 30 years of experience, his wines are of unmatched quality. The view of the sunset is great from here, and is just a short walk away. If you’re looking for beautiful sunsets, look no further than Canggu, Bali! Here’s our 2 day itinerary. Before heading back to Perth, Settlers Tavern in town is a great place for dinner. You’ll be welcomed with a lively atmosphere and large portions of pub food. They have a large variety of wines from smaller wineries as well, so be sure to check out their menu! Local bands play fairly regularly at Settlers Tarvern, so do check their website for details. The previously mentioned Morries Anytime makes for a more refined dinner option, with great atmosphere. However, be sure to make a booking in advance. The Margaret River Farmers Market attracts a crowd in the summer- and it is not hard to see why! Local farmers bring their homegrown produce and a variety of food is up for sale. A combi van sells fantastic coffee, and children manning a lemonade stand were singing songs with a guitar. It is the perfect place for city dwellers to enjoy the countryside. A must see! 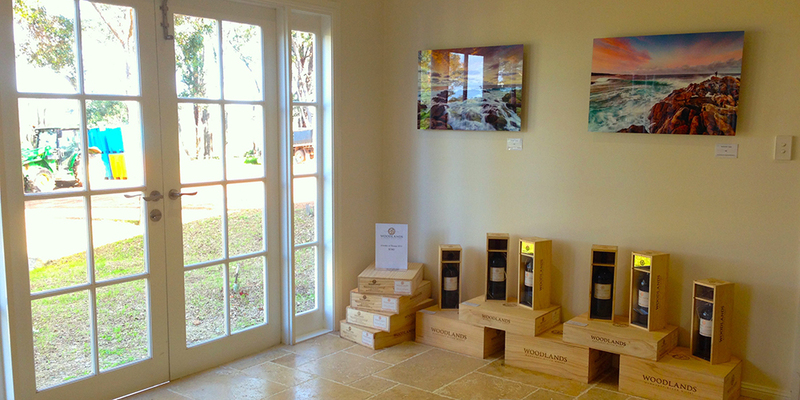 A founding winery of Margaret River, Cullen Wines is one of the most recognised in the region. With a strong focus on organic and biodynamic wines, the grapes and vineyards stay largely untouched so they can express themselves. This sets Cullen apart from other wineries who thoroughly sort and clean their grapes before production. Cullen works with Quality, Integrity and Sustainability as its motto. Inside, The Cellar Door is a casual space with comfortable sofas and a fireplace, while garden outside is serene and relaxing. Take a walk through the Biodynamic Spiral Garden, book here! Tours are offered at 11am on Thursdays by Woodlands, but drop them an email and a member of the Watsons family may be available to take you at a different time. During the Cape Mentelle International Cabernet Sauvignon Blind Tasting, Woodlands was the wine we enjoyed the most out of 10. 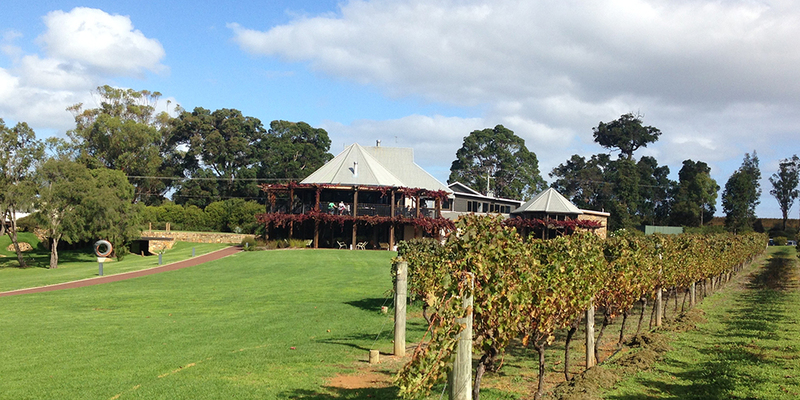 Woodlands is also one of the founding wineries of the Margaret River. If you’re in a group of 6, definitely secure a spot in the Cullen Wines Premium Wines and Food Experience. 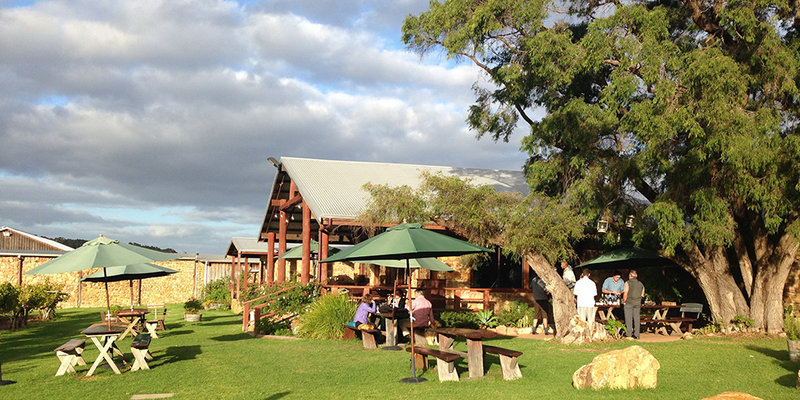 Afternoon tours are only offered by Vasse Felix. Its founder,Thomas Cullity, planted the first vines in Margaret River and has a road named after him. He chose the name Vasse after a French explorer who abandoned the Mothership off the Cape Naturaliste coast. Unfortunately, he went missing and was never found. The name Felix means luck in Latin, chosen so that he would have better luck than the French explorer. The manicured grounds of Vasse Felix and the Cellar Door are set in a two levelled glass building, furnished with plush sofas and chairs. The tour ends at 5pm, leaving you at sunset during the winter. Drive to Gracetown to watch the sunset from the comfort of your car. During the winter, you can still make it if you hurry. 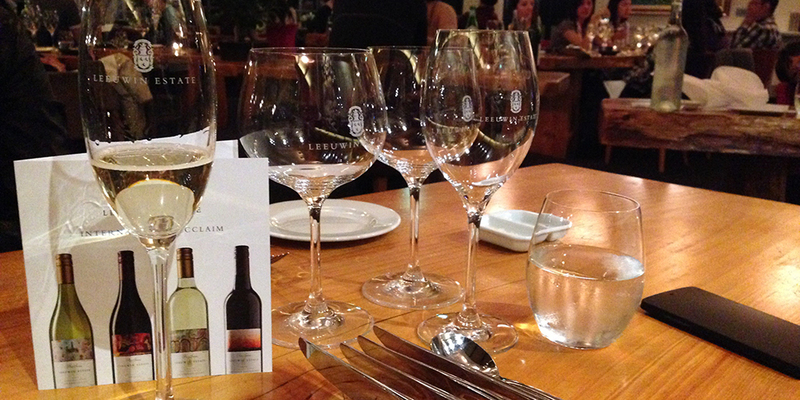 Only available on Saturday night, Leeuwin is the only winery to offer fine dining. You should definitely pair their wines with your meal, but do choose to share if you will be driving. If you are able to make it down earlier, savor some coffee or tea to let effects of alcohol die down. Do watch out for Kangaroos on the drive back! You cannot miss the Cape Mentelle tour and tasting! The guide was friendly and passionate about sharing his knowledge and concluded the tour with an educational game. Participants had to guess which wine and canape made the best pair in a blind tasting. This tour was one of our favourites with their focus of care, learning and passion that goes with tasty food and meticulous wine pairing. Gourmet Escape in Margaret River gathers 20 international Cabernet Sauvignon for a blind tasting at the end of November, held at Cape Mentelle. 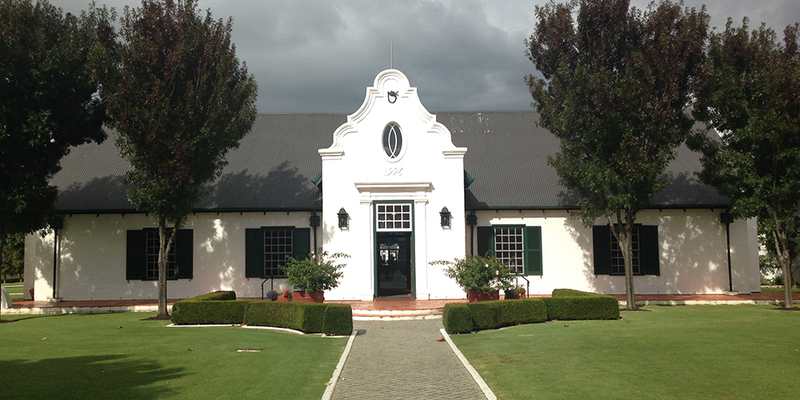 Cape Mentelle is one of few wineries owned by an international brand with the caliber of Louis Vuitton Moet Hennessy. 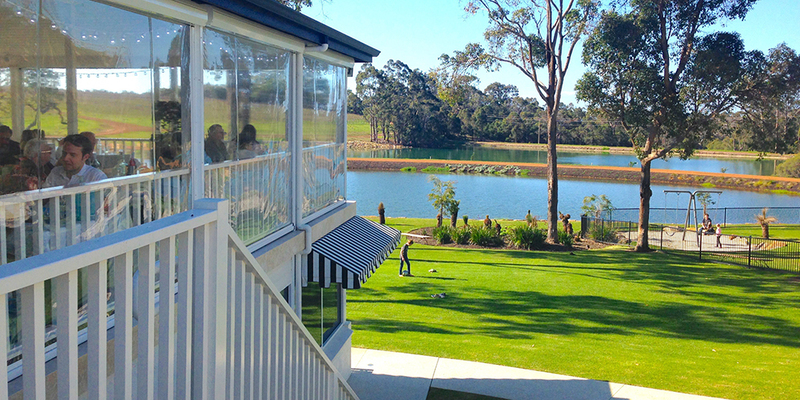 Xanadu is perfect for midday wine tasting, just steps away from Leeuwin. Xanadu is named after a poem, unlike the many wineries being named after its founder.In the poem Kubla Kahn, Samuel Taylor Coleridge describes a place of paradise; when Dr John Lagan found his paradise, he named it Xanadu. It was also listed in the Australian Stock Exchange, and bought by the Rathbone family a while later. A lovely courtyard leads you to the Cellar Door. The staff are pleasantly friendly, allowing you to try their best wines. Do call them in advance to book a slot for a tasting at Moss Wood– you won’t regret it! Their wines are of a high quality and are high in demand. We recommend trying their Cabernet Sauvignon- wine critics have given it the highest rating for years. Wine tasting is also a great option for a first date – here are our other first date ideas! The kitchen closes in the afternoon, so do remember to arrive at Aravina before 3pm. The French provence meets the Alps in Aravina- the glass walled room gives you a stunning view of the lake and lawns. Pick your wine up at the Cellar Door after making your order, we loved the Chenin Blanc for a late lunch. If you’re a car enthusiast, Aravina will satisfy! They have an extensive collection of classic and supercars for your viewing. If you desire food of a higher quality in a quieter environment with stunning views, we recommend Will’s Domain. Their local, highly seasonal menu was scrumptious! Begin your journey back to Perth with a stop at Wise Wines. 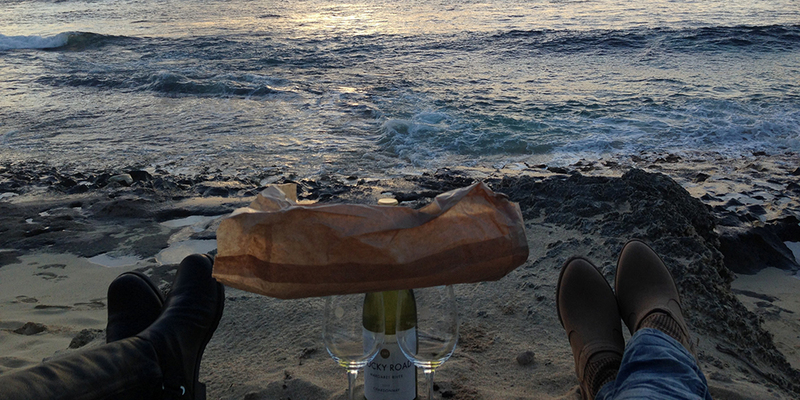 Enjoy their winery, restaurant and bar while appreciating the views from the hilltop to the beach at Cape Naturaliste. If you have another day to spare, we recommend giving Clairault and Ashbook a try. Have a fabulous dinner at Cape Lodge, the most luxurious property Margaret River has to offer. 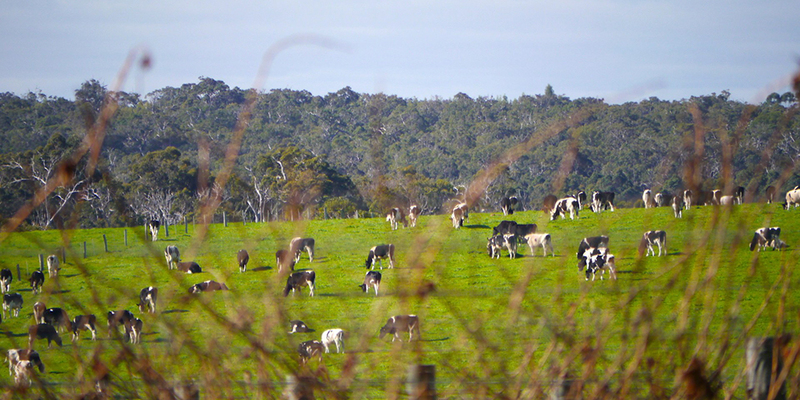 Margaret River Venison is a great place to get cured and fresh meats, perfect for BBQ or a takeaway. They offer a taste of Australia through exotic meat sausages, like kangaroo, buffali, quail, wild rabbit, wild boar, crocodile and emu. All meats are cured and prepared in house. 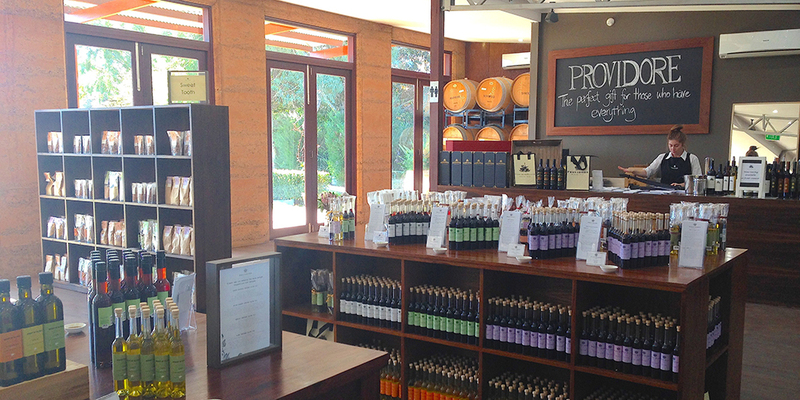 Grab delicious jams, relishes and wines from Providore, all handmade and locally produced. With their own vineyards, orchards, vegetable gardens and an organic olive groves, you’ll definitely find something great to take home. Its no problem if you’re a little picky, almost every product can be sampled. If you’d like a wine-free option, Olio Bello grows a variety of olives from regions all over the world. Relax in their cafe for snacks- do try some cold cuts with their homemade olive oils. Their flavoured oils are not the cheapest, but are essential in a Mediterranean diet. Tea and scones are perfect for winter weather, and Cape Lavender Tea House definitely delivers purple British comfort. Leave the alcohol for tea and sweets- you’ll be left with a perfectly lazy afternoon. Chocolate and ice cream lovers- we have the place for you! 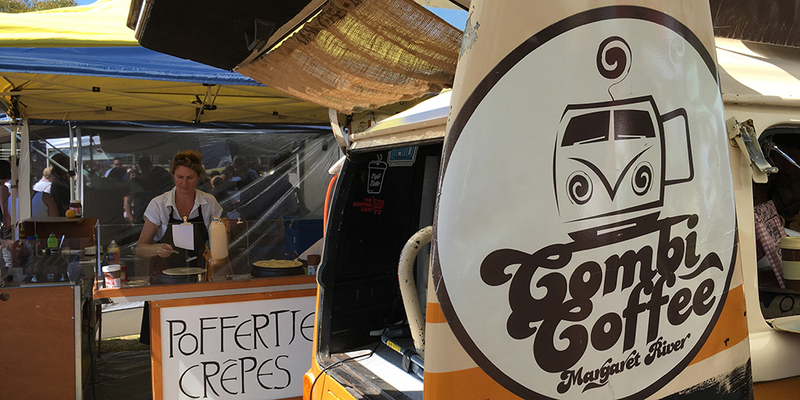 A haven for those in love with Mayan bean, Gabriel’s chocolate has ice cream to die for. You can sample pure chocolate in here, need we say more? Not a fan of wine? Cheeky Monkey Brewery has got great beers and ciders to taste. Have a pint in their large garden by a pond, surrounded by enough greenery to soothe any soul. Open till 6pm, it’s the perfect spot to witness a Margaret River sunset. The Riverview Tourist Park Cabins is one affordable option, with rates starting at SGD$82 per night. It is located a stone’s throw away from the city center and has complimentary Wi-Fi in all rooms. It also offers a great view of the river due to its location. Book here now. Darby Park Serviced Residences also has a great location just 1km away from the city center and with all the basic amenities expected including access to recreational facilities such as tennis courts and an outdoor pool. It is indeed value for money, with rates starting at SGD$161 per night. Book here now. Margarets Forest is a private eco-certified retreat that ensures guests a much needed getaway as it is located in the forest. However, it still has all the luxuries including mountain bikes for rent to ride on beautiful mountain trails, a lake with a jetty and massage treatments. With a homestead starting at SGD$521 per night, this is for the traveller who is looking to escape. The nearest airport to Margaret River is Perth, with both Singapore Airlines and Qantas flying there daily. If you’re looking for a cheaper alternative, Singapore Airline’s subsidiary, Scoot, also flies daily to Perth. From Perth, rent a car and take a 3 hour drive down the Kwinana Freeway which will eventually become Forrest Highway. Drive to Bunbury and then to Busselton via the Bussell Highway. Add approximately half an hour to your journey if you wish to take the more scenic route via the South Western Highway. Alternatively, there are buses that connect Perth to Margaret River and travel there daily including South West Coast Lines and TransWA. For more information, visit here. For more information on the different tour options available, drive times and public transport visit this handy site. There are very few taxis in Margaret River and renting a taxi for an entire day is extremely costly. So keep that in mind when out having a few drinks. The cost of travel in Australia can easily skyrocket so plan well and share among friends to keep costs under control. Accommodation in Margaret River tends to get rather costly as there are limited options, with hotels and resorts concentrated in a single area. The distances between towns and wineries are large, coupled with the Australian speed limits as well as kangaroos on the road at night so plan your itinerary well beforehand and choose accommodation that is around that specific area! Unless you decide to spend longer time in Australia and are looking to find work there, planning will surely help you keep to your budget. Your accommodation is not the only thing that is affected by your itinerary, places close between 4 to 5 pm and the tours conducted by the different wineries are rather small and fill up fast. So, you’ll have to shortlist wineries you wish to visit and set aside approximately 2 hours for each tour if you wish to browse the shops there afterwards. So plan well!